Want to travel more sustainably in 2019? Find out how to make your travels more green, and what to add to your packing list! 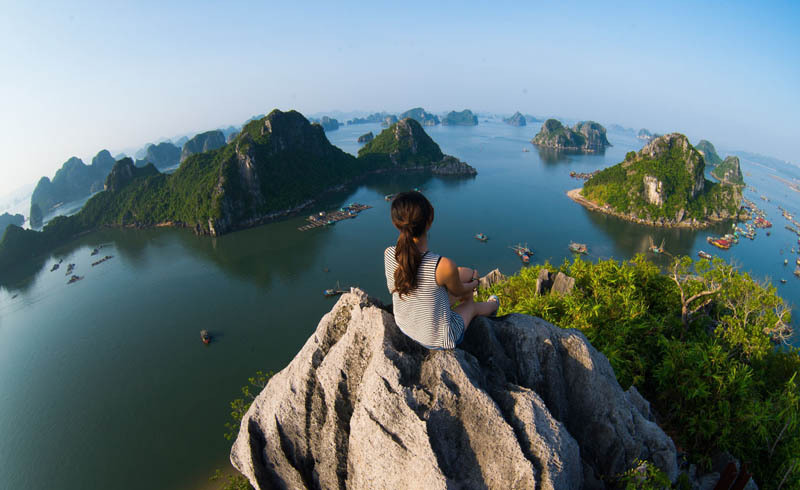 Sustainable travel has been a hot topic over the past year as more and more travelers and adventure-seekers want to find a way to help the planet and ensure that it will be ready for the next generation of travelers. While there are countless ways to be more eco-friendly, making your travel plans more sustainable can make a huge difference. Between focusing on recycling, purchasing only sustainable and well-made gear, cleaning up your campsite, and making smart choices, you can make a difference and travel more sustainably. As you plan out your travels for this year, make sure that your packing list is full of sustainable gear, and be mindful of activities that will keep the planet happy! Follow our tips for making your 2019 travel plans more fun and sustainable! One of the best ways to travel sustainably is to make sure you leave no trace of your presence. Whether you are camping or just heading out for a quick hike, it’s important to make sure that you leave nature better than you found it. Clean up any trash or debris (this helps to keep wildlife away as well!) and keep your space as clear as possible. If you see any trash left on your travels, take the time to pick it up and keep the Earth ready for the next traveler! One of the easiest ways to reduce your carbon footprint is to buy less stuff, especially when you are preparing for a trip. When traveling, it can be tempting to buy as many souvenirs as possible. However, take a moment to think about the sustainability of your purchases—is it full of artificial materials, will you use it when you return home, etc. Think carefully about what you purchase and try to buy from local merchants, or just take great travel photos to remember the trip! It’s not only more authentic but more sustainable! 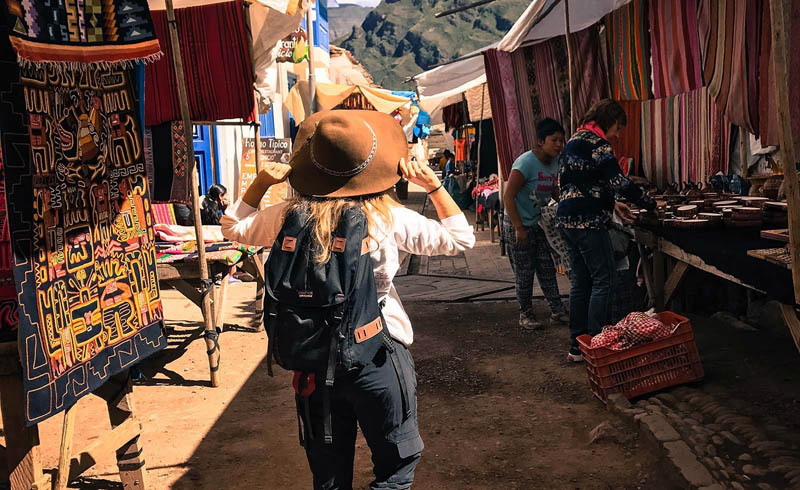 If you’re already thinking about sustainable travel, then you should absolutely be traveling with sustainable gear as well. All Eagle Creek packaging is free of plastic, and products, such as the Gear Warrior Collection, are made of sustainable and recycled materials. When planning trips, it is important to make sure you have the right gear—even if it is not already recycled, try to use it as long as possible and find ways to reuse things any way you can. Even when trying to be sustainable, staying organized is critical. When packing up your gear, use packing cubes and reusable bags to keep clean and dirty items separate and save space. Using cubes, such as PVC-freePack-It Specter sets, can also cut down on the use of plastic bags and provide a sustainable alternative. When thinking about your upcoming travels, make sure that your choices not only make sense for your needs, but the needs of the planet! Put sustainability first, because ensuring that our public lands and parks are beautiful and accessible for generations to come should be at the top of your list this year!